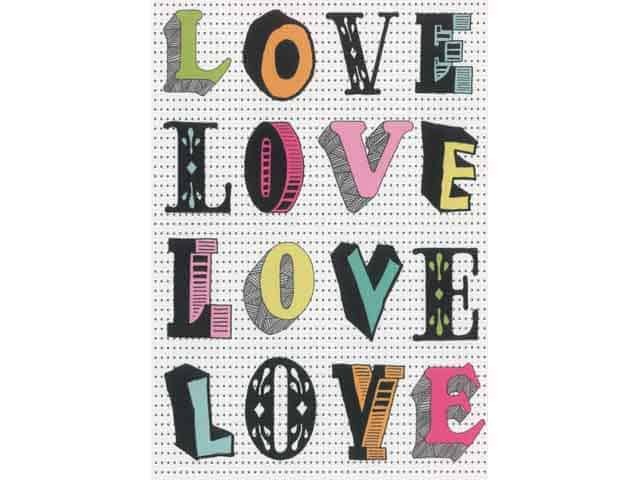 Show a true declaration of Love with this gorgeous LOVE LOVE Greeting card. 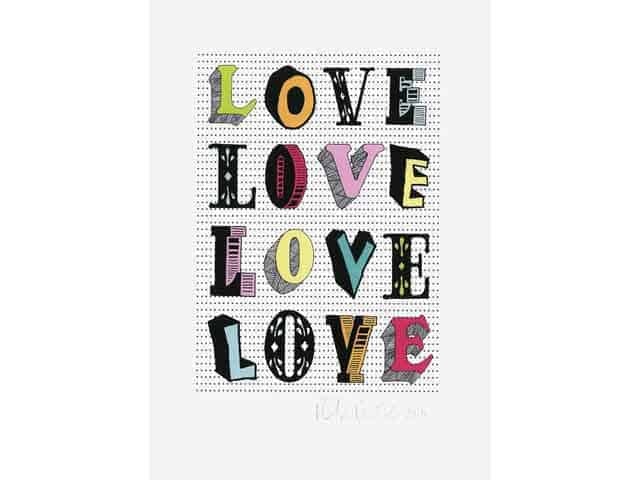 In vibrant colours, and typographic design, this card will definitely make a statement to your one true love. 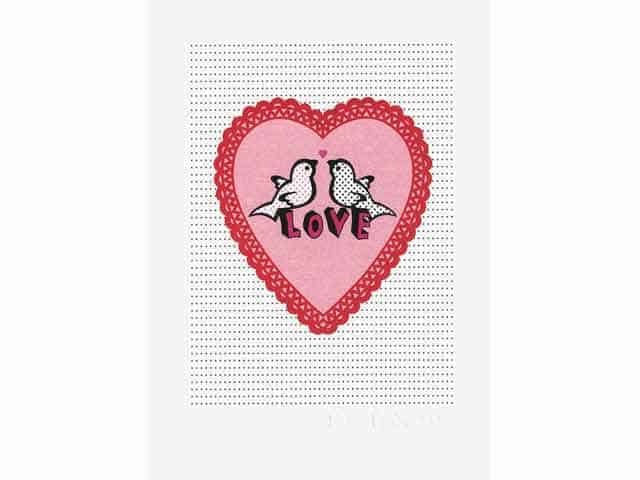 The luminous pink envelope completes the strong design of this card.